I could have responded like a Jewish parent: “You write only to tell me that I am wrong? Maybe once in a while you could write and say something nice.” But I won’t. Instead I will agree with her and correct the error. 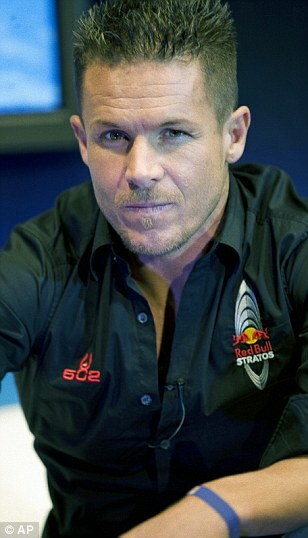 Felix Baumgartner is a 43 year old Austrian skydiver and BASE jumper who has claimed all sorts of records and world firsts for jumping off high buildings and other structures. 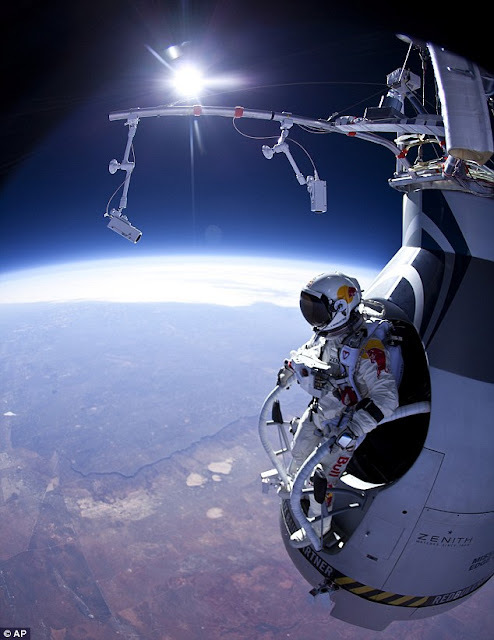 He has already jumped from 30,000 metres (18.5 miles) from a helium filled balloon, using a parachute and sponsored by Red Bull (“gives you wings”). 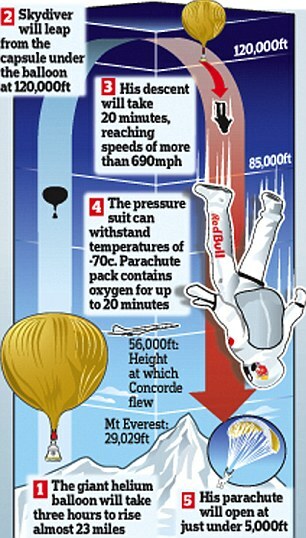 In so doing he was in freefall for nearly 4 minutes and reached a speed of 862 km/h (536 mph). 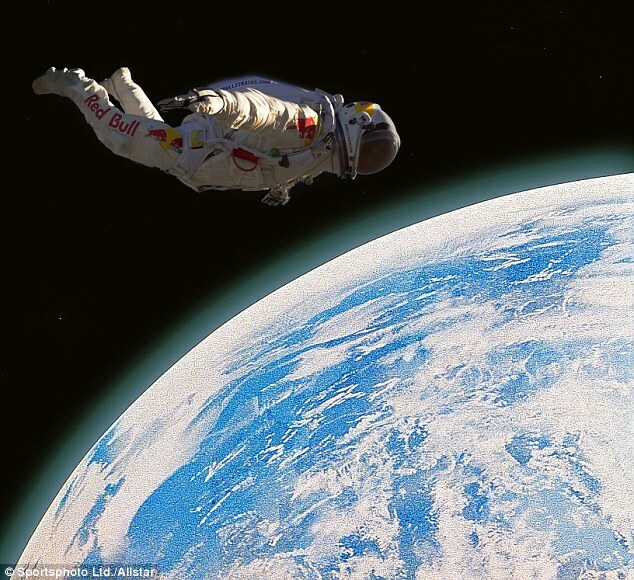 His new aim is to go supersonic, again with sponsor Red Bull, by jumping from 37,000 metres (23 miles) from a capsule suspended from a helium filled balloon. 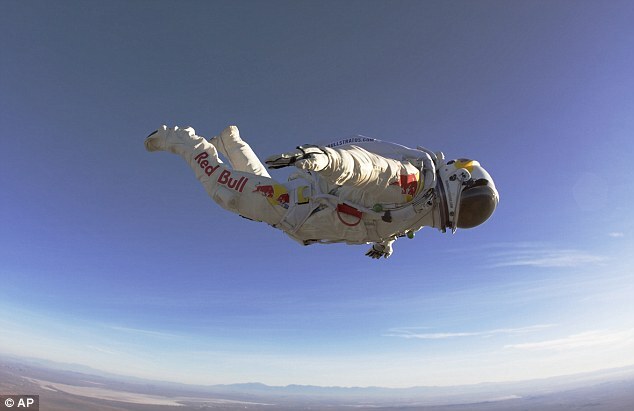 He will have a pressurised suit and a parachute and wants to be the first parachutist to break the sound barrier. Originally scheduled for 8 October 2012, gusty winds meant it has been postponed to 9 October. TODAY!!! Want to be like him. Very wonderful.